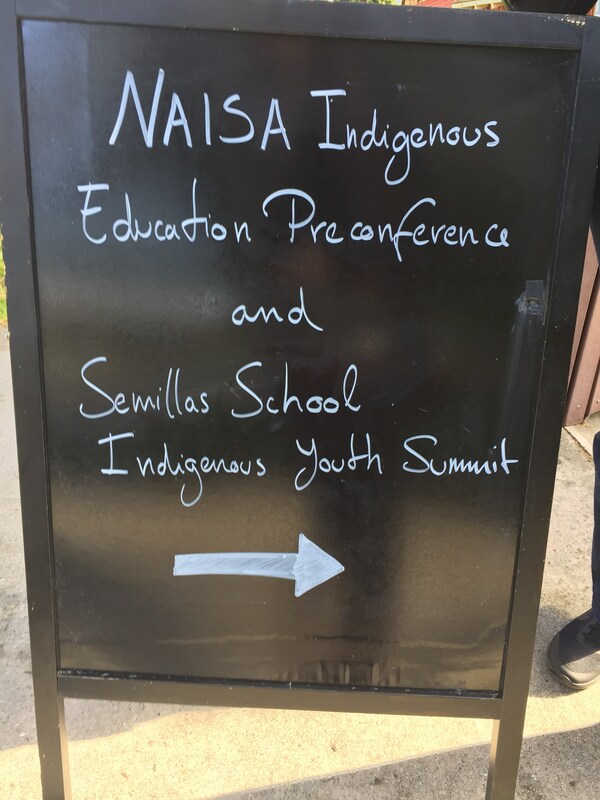 SINTLI Seeds of Indigenous Nations & Tribes Leadership Institute & Youth Summit. 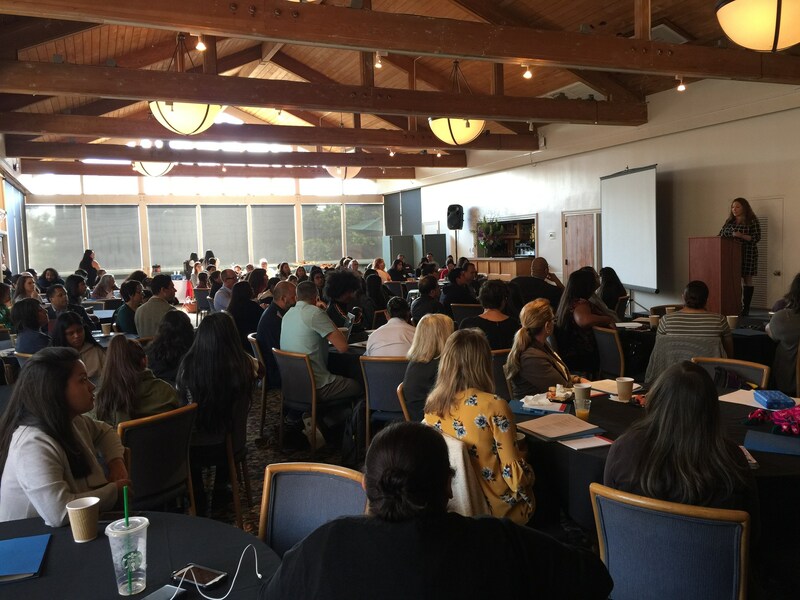 Seeds of Indigenous Nations & Tribes Leadership Institute & Youth Summit. 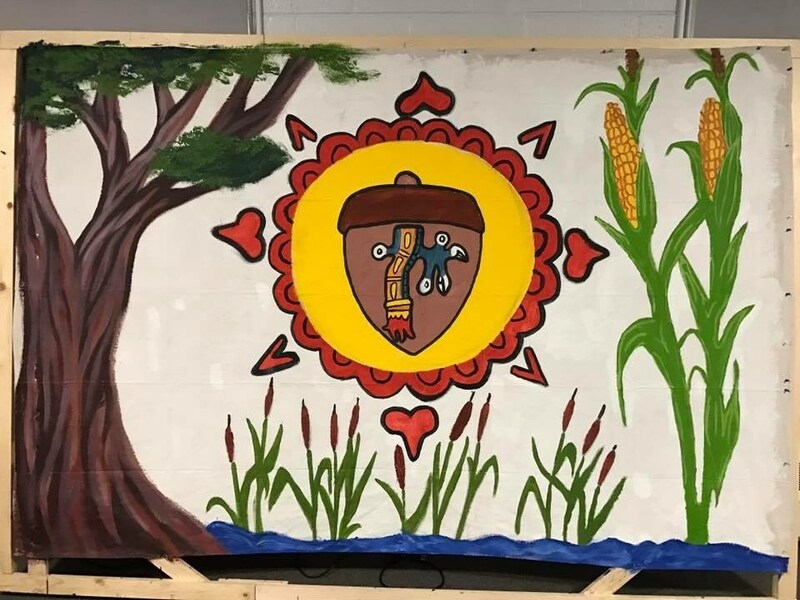 A statewide gathering of Indigenous youth, students and educators to advance the meaningful participation of Indigenous youth in international fora. 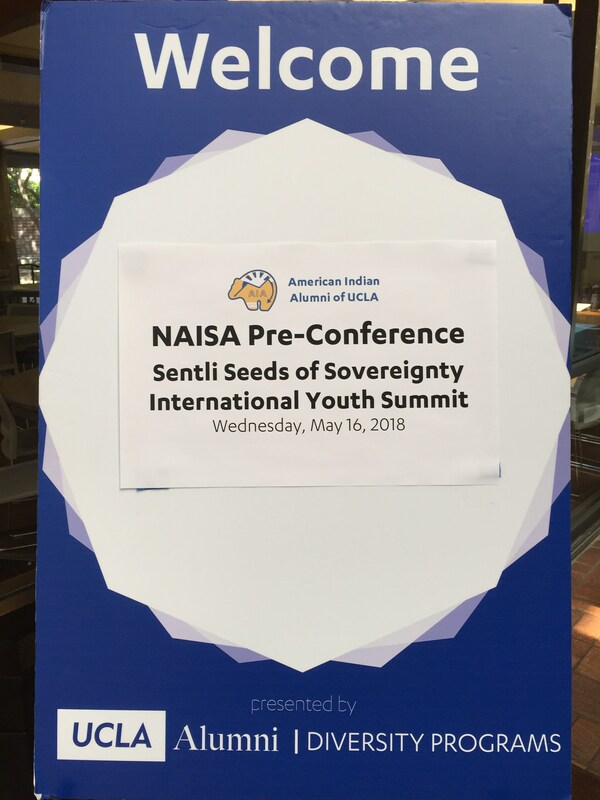 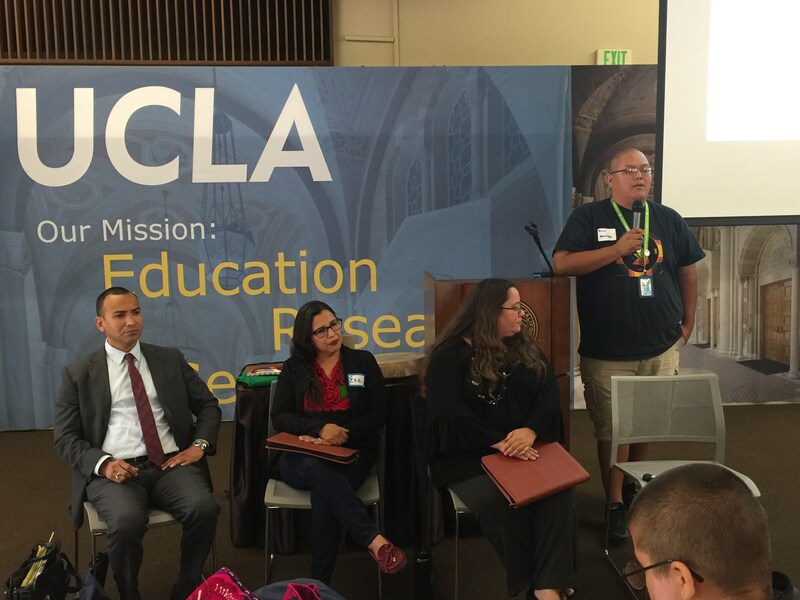 Held jointly with the Native American and Indigenous Studies Association ( NAISA ) Indigenous Education Pre-Conference at UCLA, the #Sentli18UCLA Seeds of Sovereignty Summit gathered indigenous youth from Semillas Community Schools Anahuacalmecac World School and Torres Martinez Tribal TANF to learn how to prepare for meaningful participation in United Nations meetings. 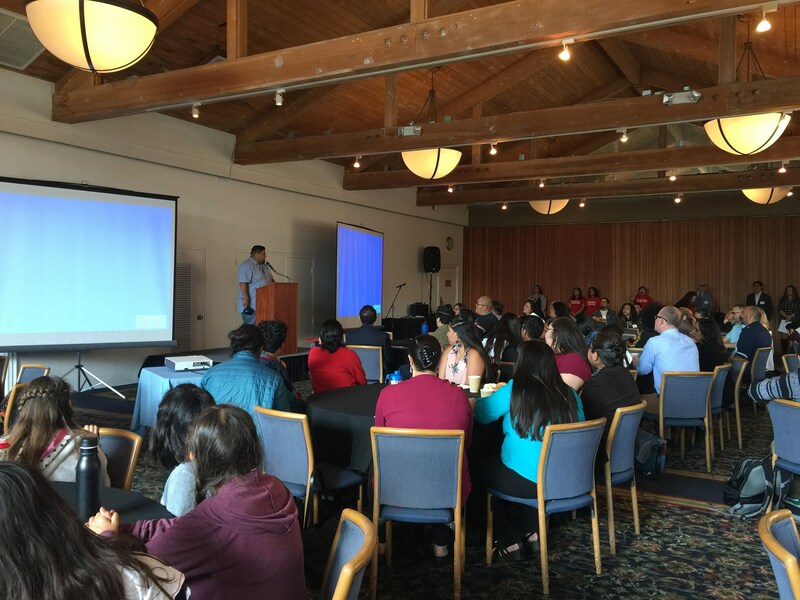 We were honored to count on opening words of welcome and guidance by the Honorable Marcos Matias Alonso, founding member of the first session of the United Nations Permanent Forum on Indigenous Issues. 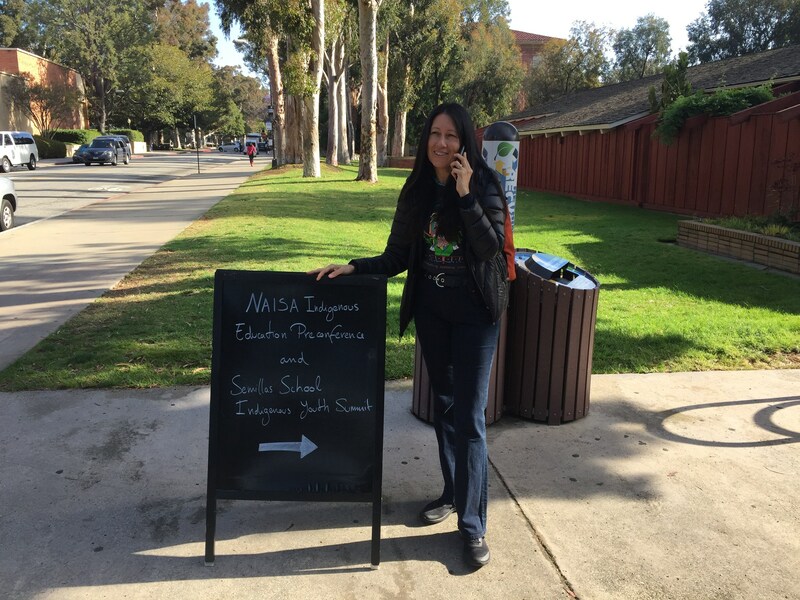 Thanks so much to our co-sponsors UCLA American Indian Studies Center Dr. Shannon Speed and Dr. Teresa McCarty Seventh Generation Fund for Indigenous Peoples Sacred Places Institute for Indigenous Peoples American Indian Law Alliance Eagle and the Condor Liberation Front and Ollin Law. 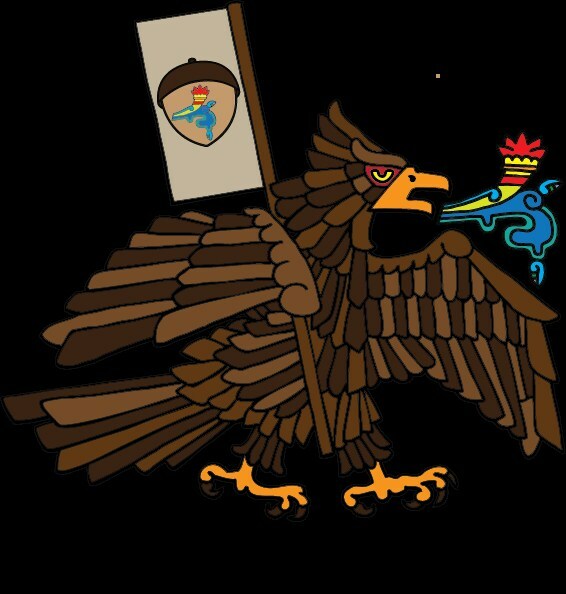 We were honored to count on our guides Evie Reyes-Aguirre, Shannon Rivers, Angela Mooney D'Arcy, Salomon Zavala, Policarpo Chaj, Halaayvi Monongye, Dr. Reynaldo F Macias, Juana de La Cruz Farias, Victorino Torres, Cheyenne L. E. Phoenix, Tekpatl Kuauhtzin, Miahuatl Kuauhtzin, Connor Hadley and thank you so much to the over 30 UCLA Cesar E. Chavez Department of Chicana/o Studies students and UCLA Raza Grad volunteers!! 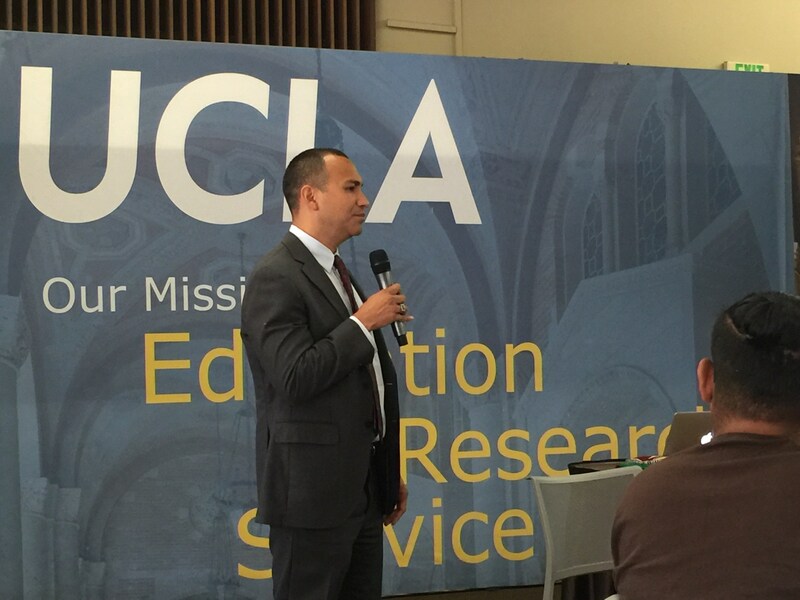 Thanks also to UCLA Diversity administrator Ben Refuerzo from the UCLA Arts, as well as UCLA Graduate School of Education & Information Studies UCLA Dean Marcelo Suarez Orozco and UCLA Vice Chancellor Jerry Kang for their welcome remarks. 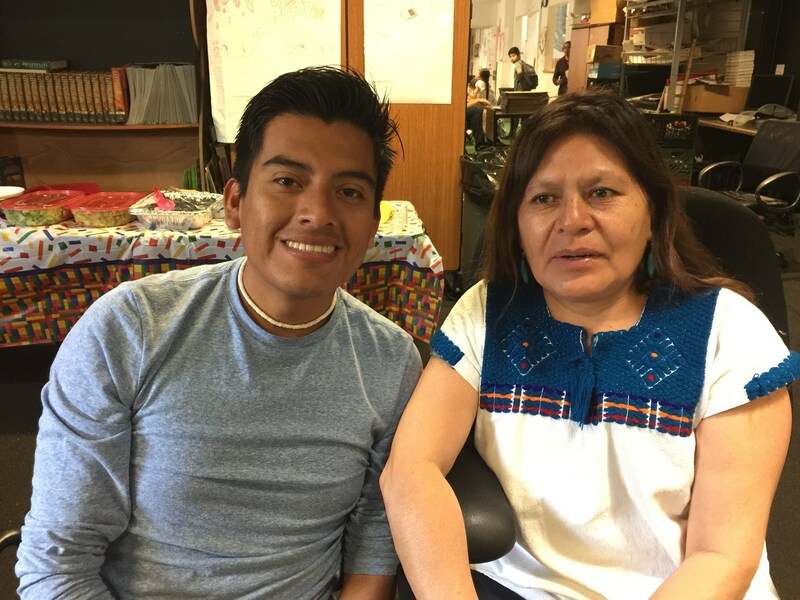 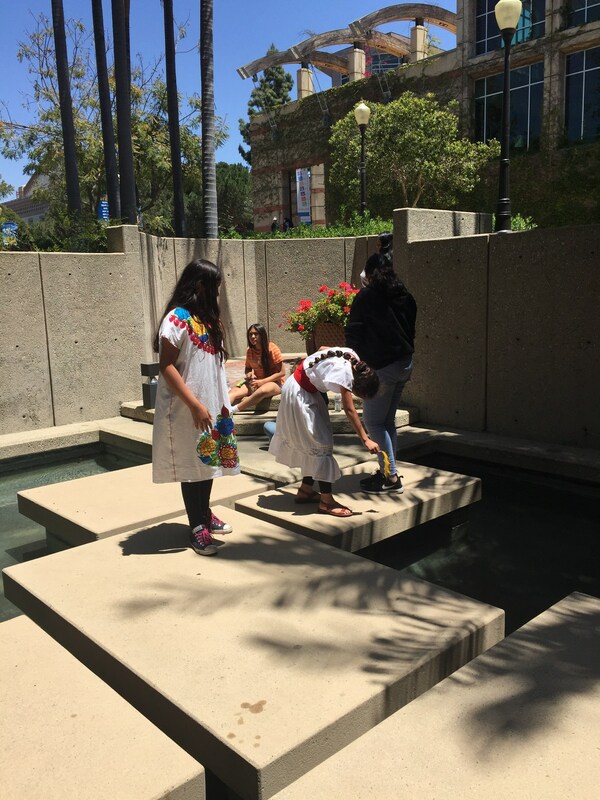 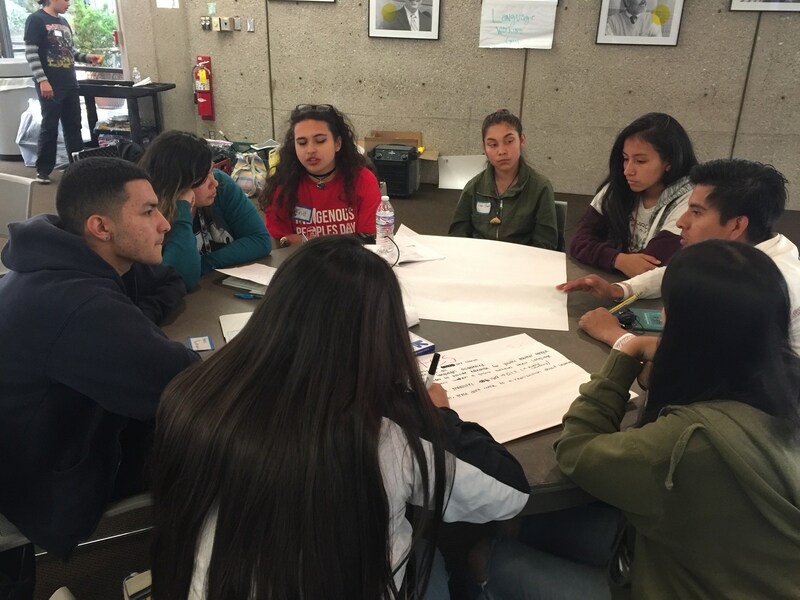 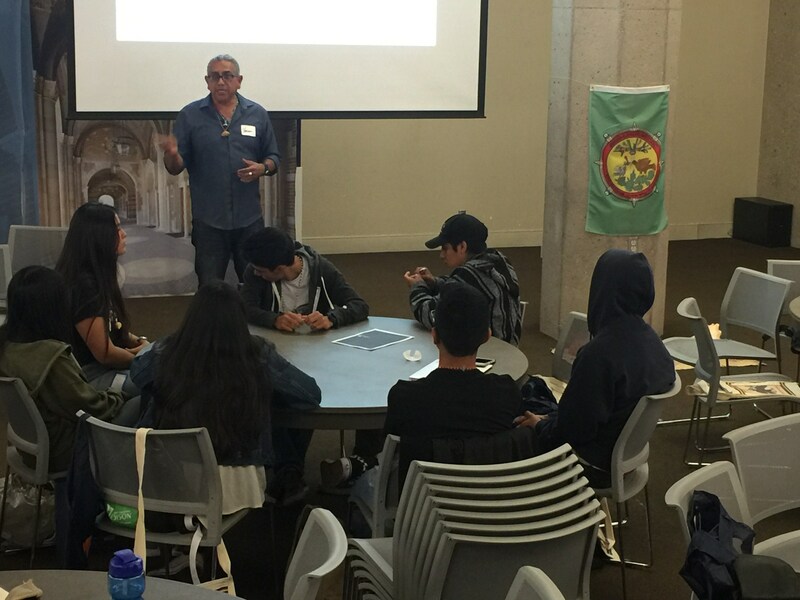 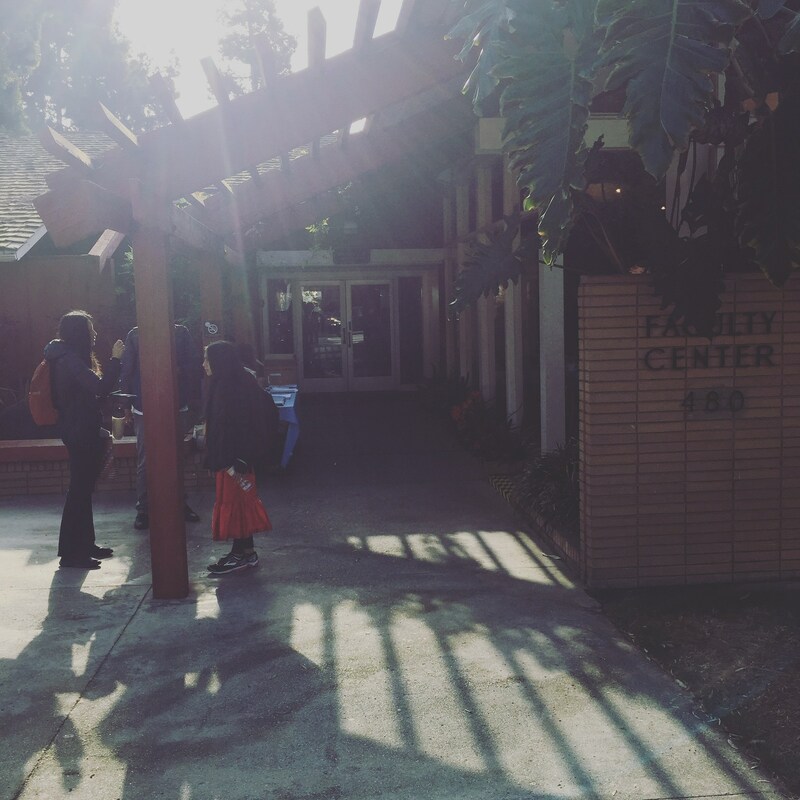 Over the past two years, Anahuacalmecac International University Preparatory of North America, an autonomous State Board of Education Authorized public Indigenous community-based charter school, has hosted an Indigenous youth-focused conference in partnership with SFUSD Migrant Education and American Indian Education. 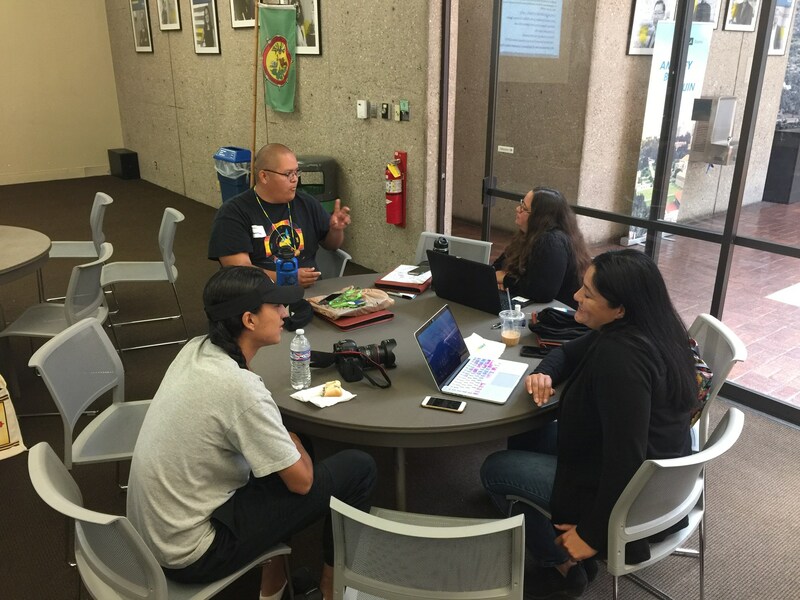 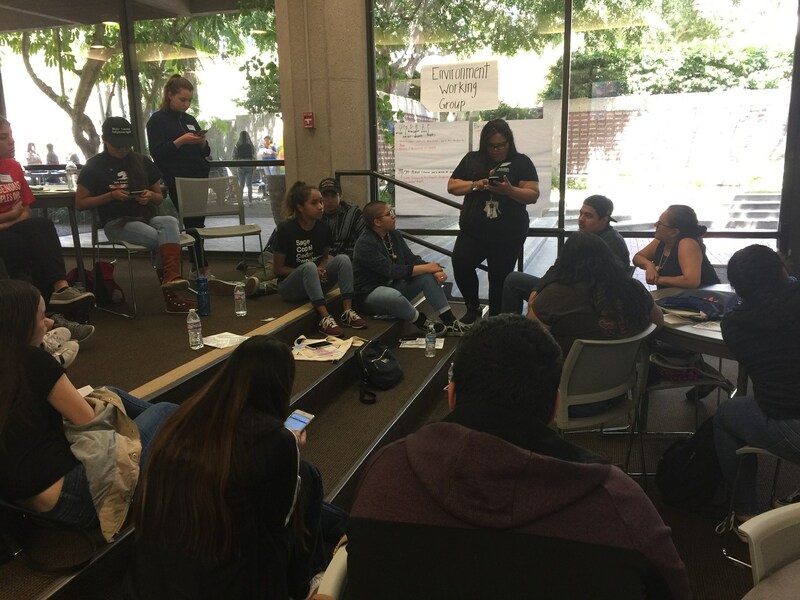 This year, in partnership with other Indigenous organizations and leaders, Anahuacalmecac is convening a youth-focused summit at UCLA in alignment with the Native American and Indigenous Studies Association Conference in 2018. 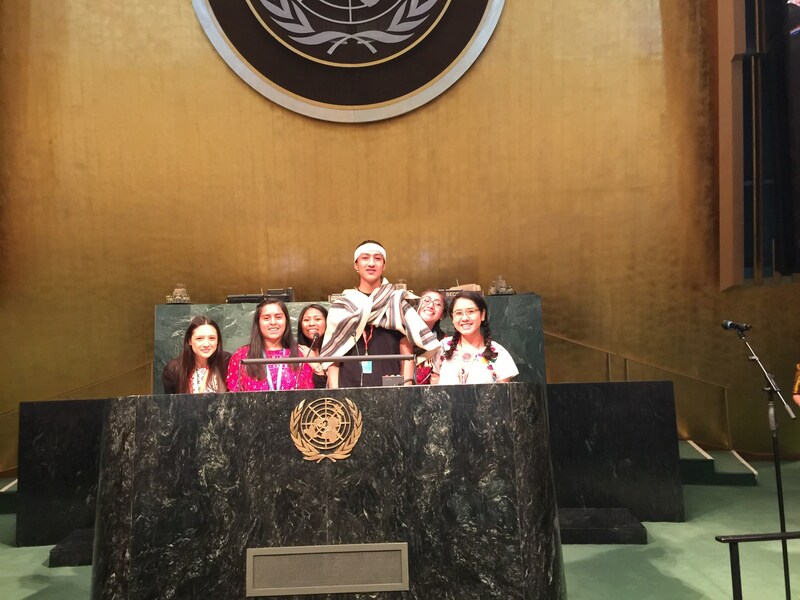 The Sentli Seeds of Sovereignty Summit seeks to create an opportunity to allow more high school age Indigenous youth to prepare for meaningful engagement in international fora such as the United Nations Permanent Forum on Indigenous Issues held annually at the UN headquarters in New York. 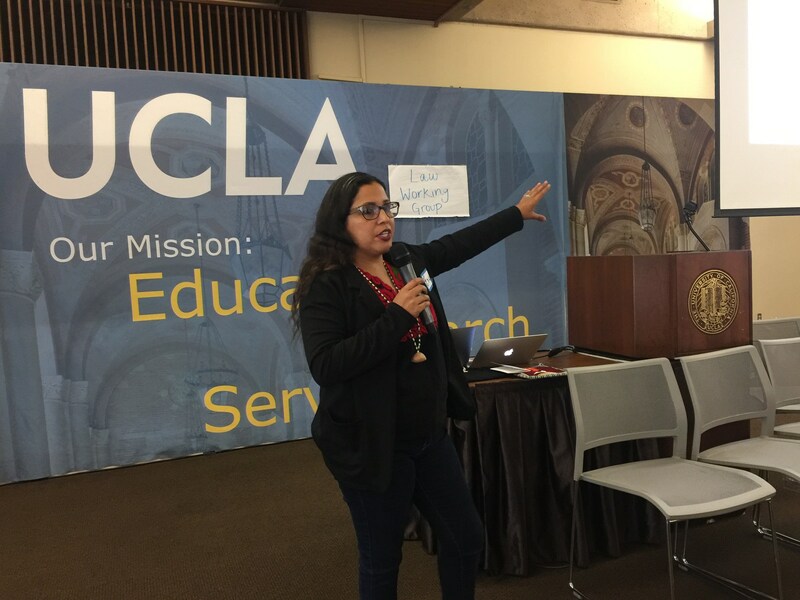 The youth-focused pre-conference will be a space dedicated to high school age Indigenous youth and UCLA students to both coordinate and present on concepts, issues and proposals that are focused and led by Indigenous Peoples. 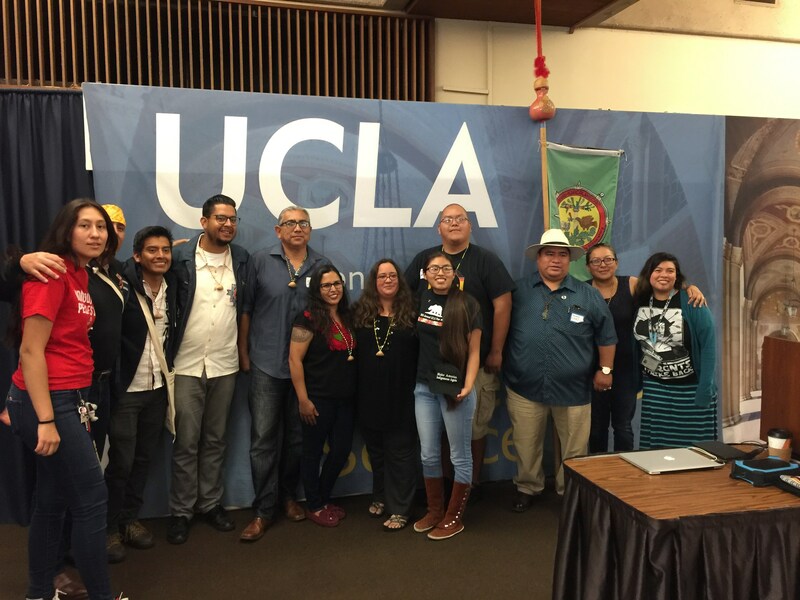 This year's conference is co-sponsored by the UCLA American Indian Studies Center and will be held in the UCLA James West Alumni Center. 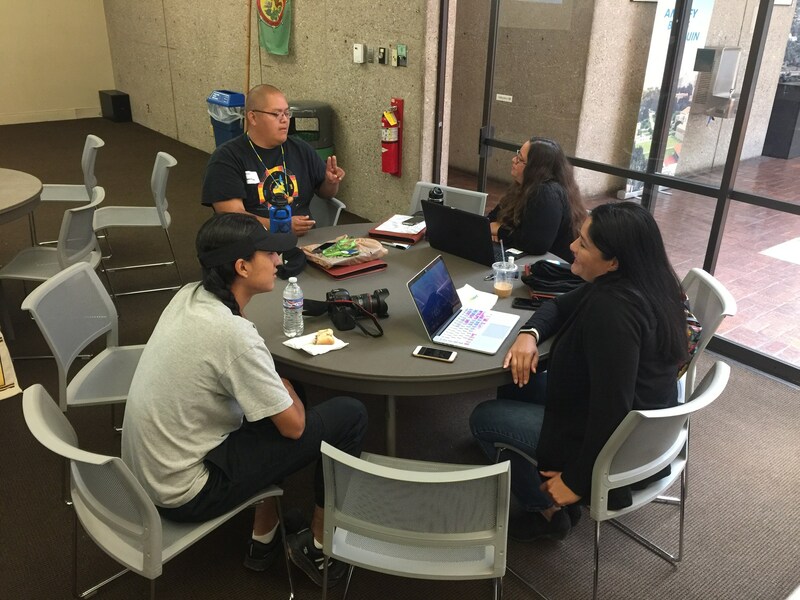 Additionally, we are proud to support our Summit participants' engagement with the 2018 Native American and Indigenous Studies Association Annual Conference (separate registration required). 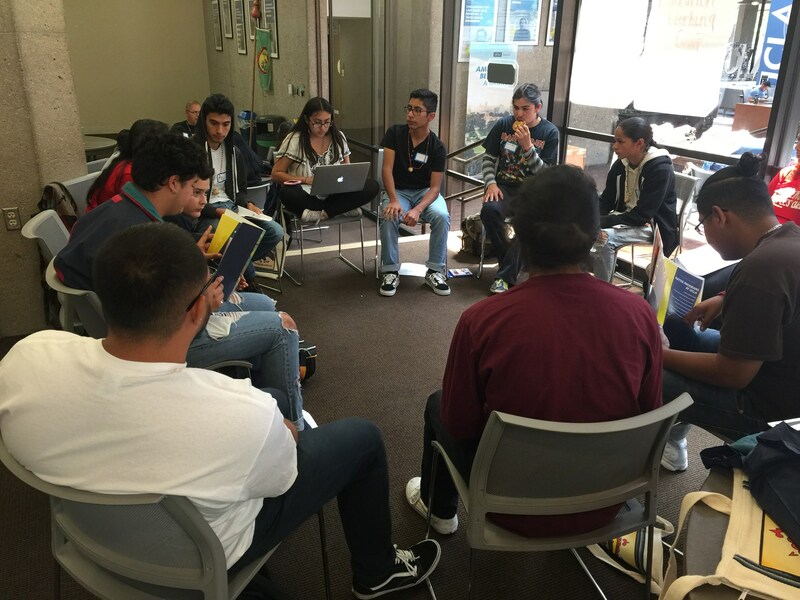 One of the goals of the Summit will be to organize a working group like a regional youth caucus which would sustain preparation over the next few months to both prepare themselves for the next UNPFII or world conference AND raise funds to be able to participate. 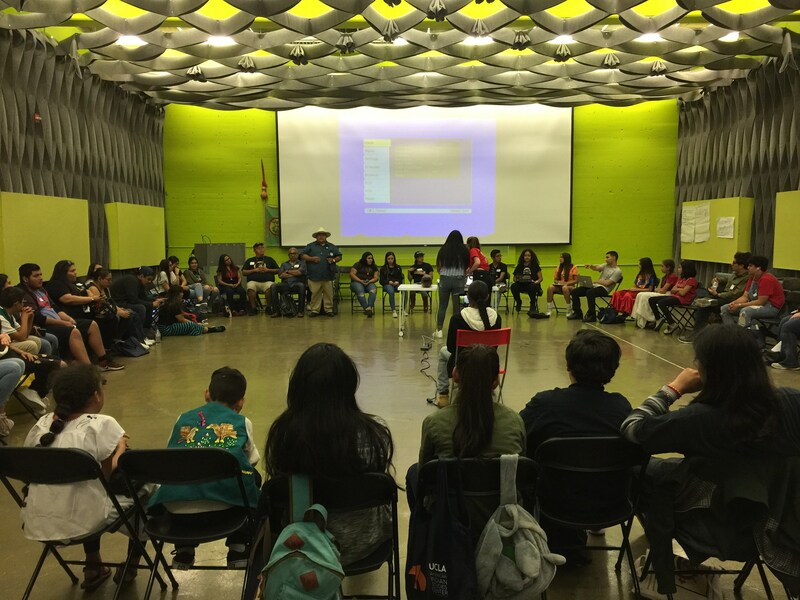 A second goal will be to develop a strategy by which this group can advance the implementation of the UNDRIP at the local and national levels. 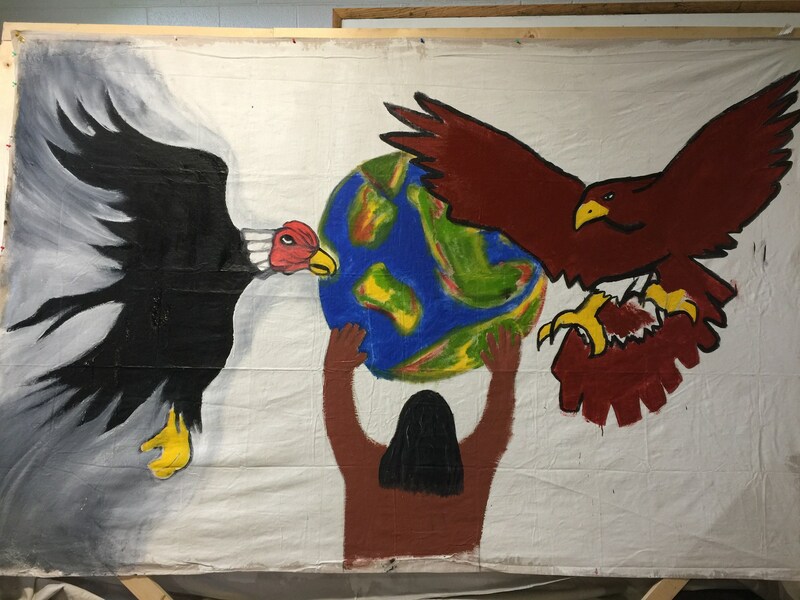 A third goal will be to advance the call for raising the level of the UNDRIP to the level of an international convention. 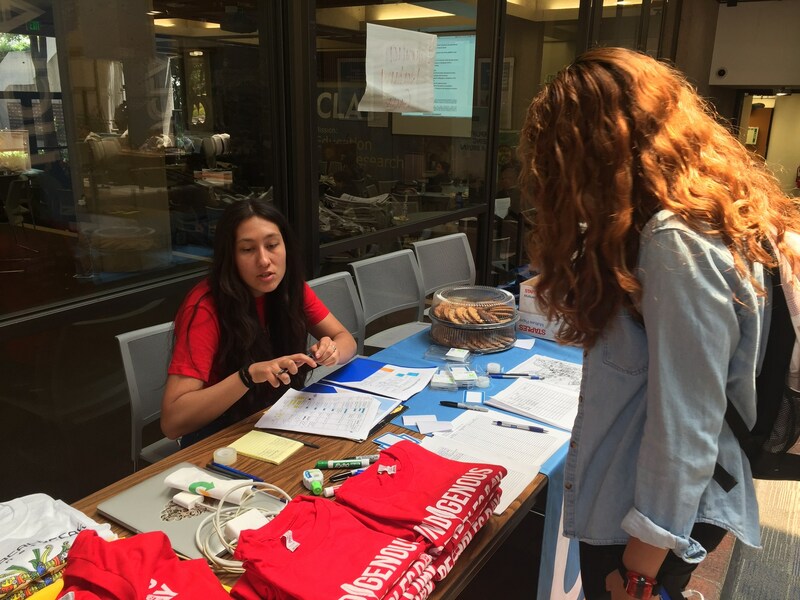 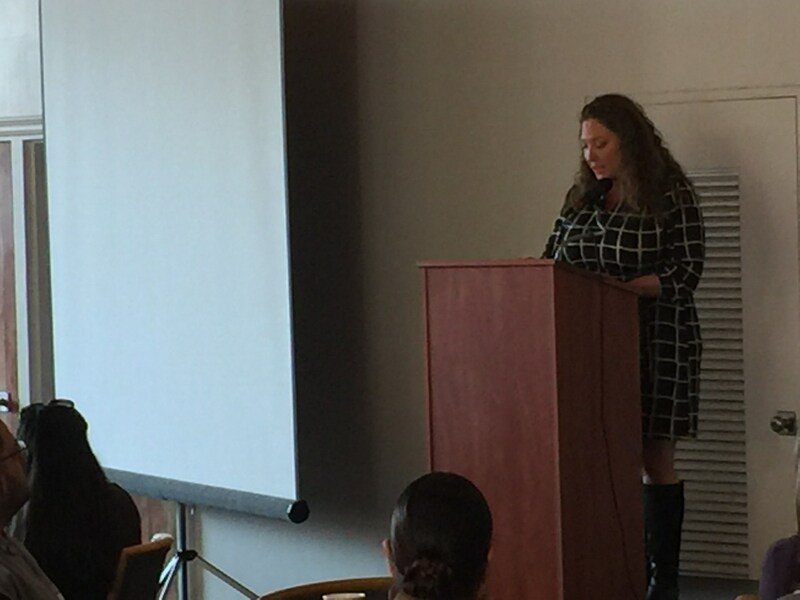 The Summit has been co-sponsored by the UCLA American Indian Studies Center. 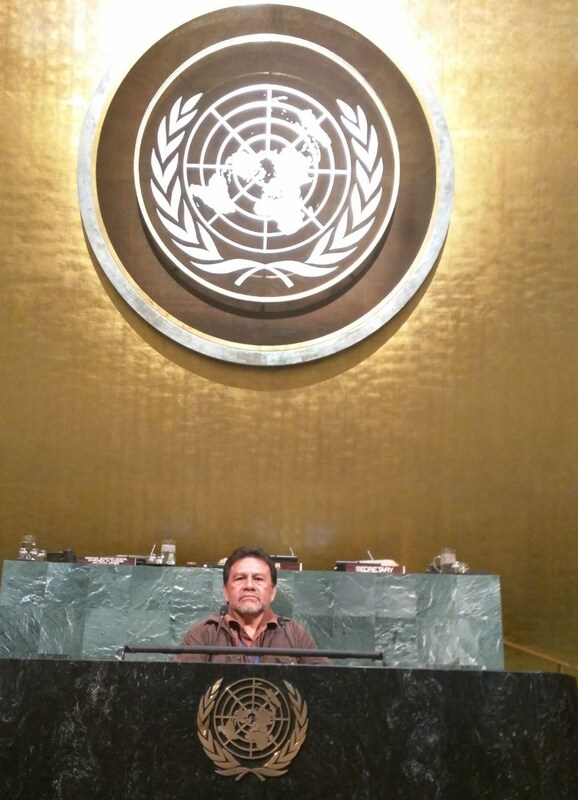 We will propose to reconvene as a summit/caucus in December 2018 in preparation for the 2019 UNPFII or other meetings.